No clear winner here, this choice comes down to preference. As with all Air58 comparisons it usually comes down to how much you value the light weight. 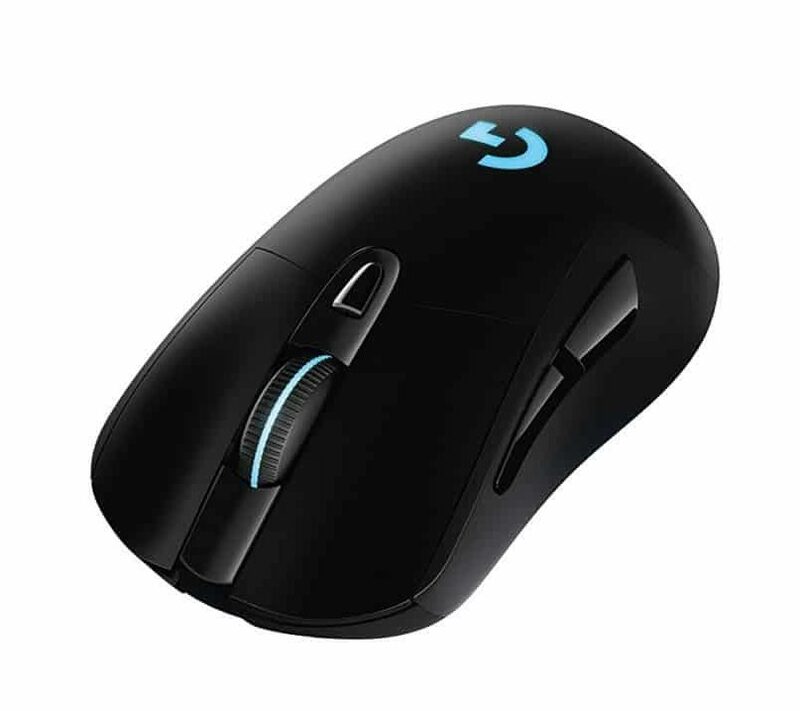 The G703 has a more comfortable shape suited for larger hands. 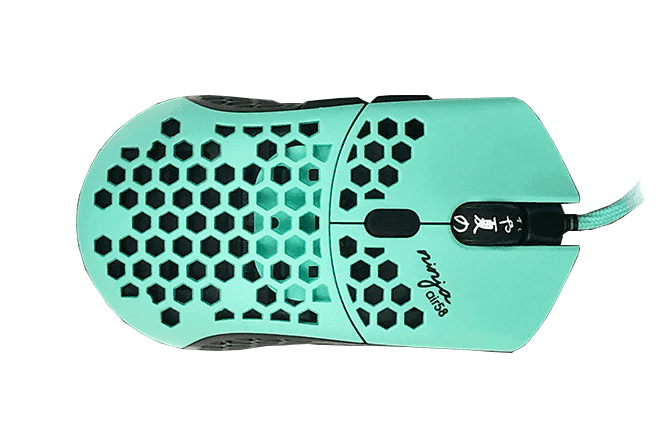 The Air58 has a pretty good shape as well, not as comfy as the G703 and its more suited to medium sized hands. Both mice have great buttons, so I'd call that a wash.